It will be the Titans, with the former Protea wicket keeper legend Mark Boucher as coach - first visit to the Recreation Ground. They are the defending champions in this competition and will field players with international experience like Heino Khun, Farhaan Behardien, Chris Morris and Henry Davids. 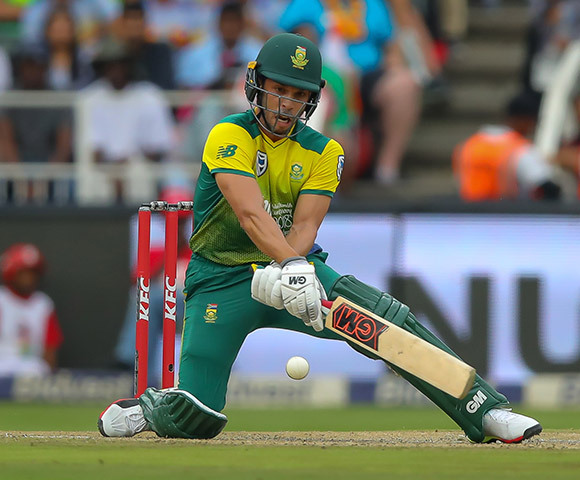 The Cobras, who are in a favourable position to win the series this season, will have the services of the recent Protea debutant Zubayr Hamza whilst Rory Kleinveldt, Dane Piedt and Pieter Malan are other notable stars in the Newlands based team. Ashwell Prince is the coach of the Cobras. It will be the Cobras fourth four-day franchise fixture in Oudtshoorn of which they have won one and drawn two. In spite of the severe drought in Oudtshoorn the REC Ground is looking in a good condition. Play starts daily at 10:00 and entrance is free.